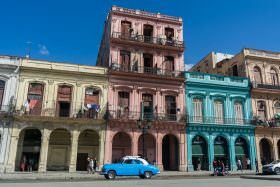 Silversea has launched a new collection of voyages to Cuba departing from the US, enabling guests of all nationalities to discover the destination. 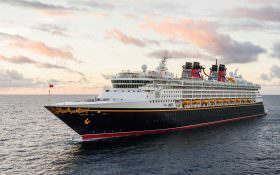 Disney has a lot in store for 2020, with routine stops in the Bahamas and Caribbean, a new embarkation point in New Orleans, and more. 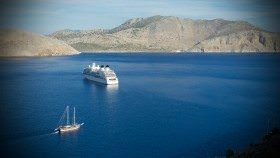 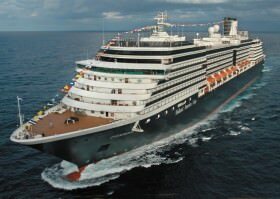 More than 100 Holland America Line cruises will visit the Caribbean between October 2018 and April 2019 with itineraries ranging from three to 21 days. 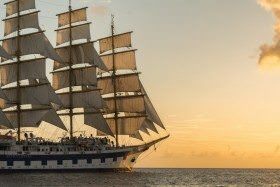 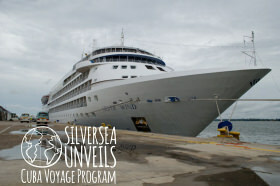 The 11-, 12-, and 14-day sailings will visit five ports in Cuba. 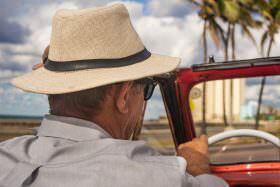 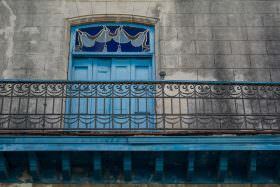 All five voyages will feature overnight stops in Havana.